The Jonic Hotel Mazzarò faces onto the Bay of Mazzarò, between Isola Bella and the cable car that connects the coastline with the historic center of Taormina in just five minutes. 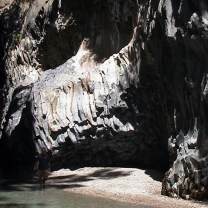 In addition to the splendid sea and historic architectural and cultural wonders of Taormina, the hotel’s location also provides an excellent starting point for climbing up to the town of Castelmola and to tour the Gole of Alcantara. 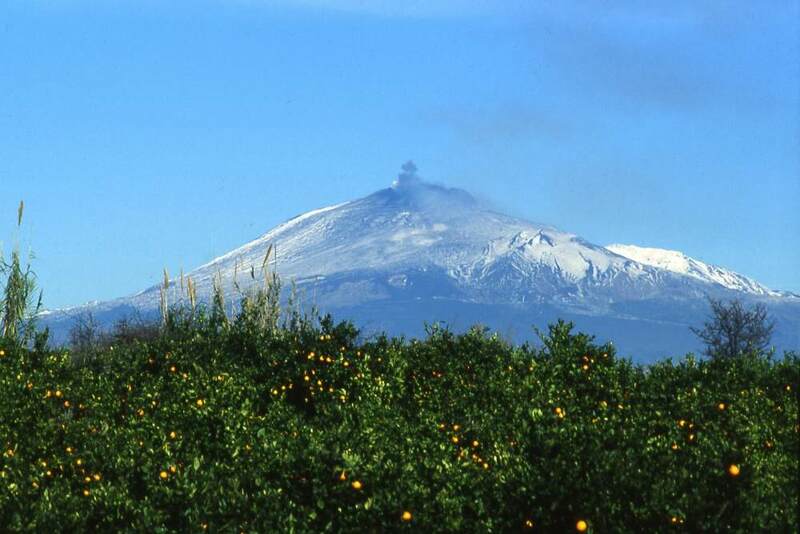 Just over an hour’s drive away is Etna Volcanic Park, whose slopes warrant a visit for their stunning vegetation and absolutely breathtaking views. 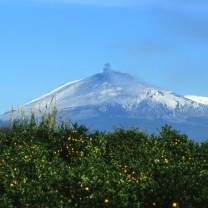 Directions to the Hotel Jonic Mazzarò from Catania “Fontana Rossa” airport: by bus from the airport to the hotel in about 50 minutes; or by taxi arriving directly at the hotel in about 30 minutes. The cost is around €70/80. 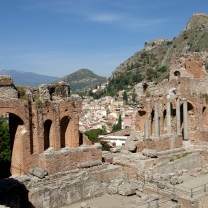 For greater comfort and independence, rent a car and take the A18 motorway to Messina, exit at Taormina. Continue towards the Bay of Mazzarò, about 1 Km on you’ll find a sign indicating the Hotel Jonic Mazzarò. 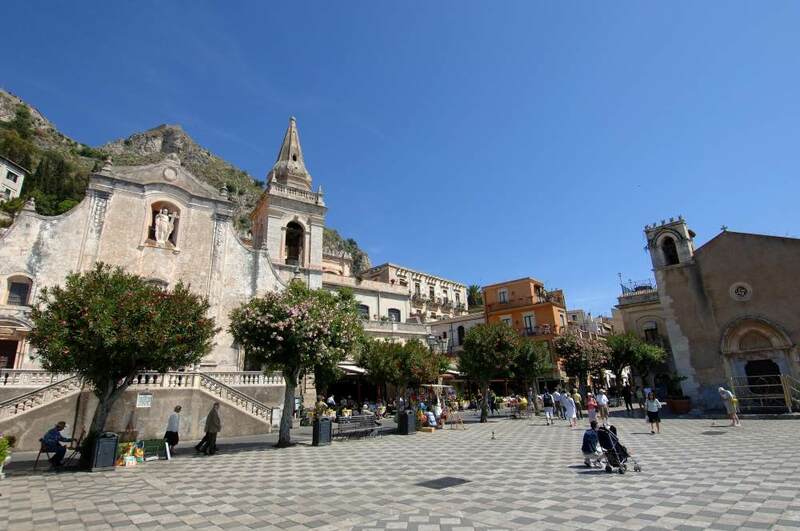 Our guests arriving by train from any destination must make a stop at the train station in Taormina – Giardini Naxos. 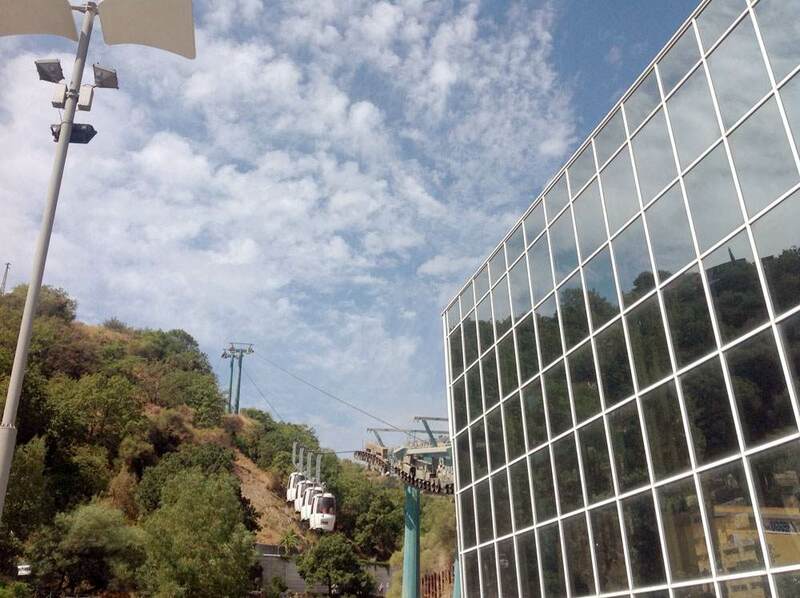 To reach the Hotel Jonic Mazzarò, take a taxi or the bus line. The hotel is roughly 2 km from the train station. 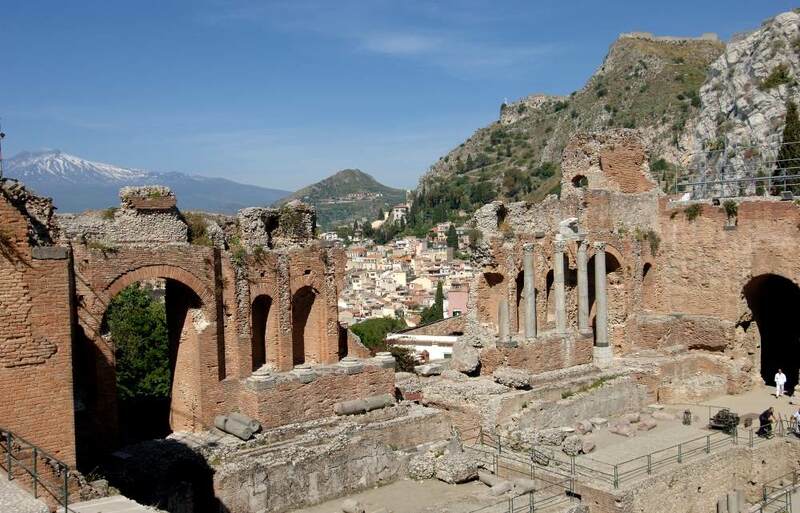 From Messina or Catania (airport) or Palermo, take the motorway headed for Taormina. 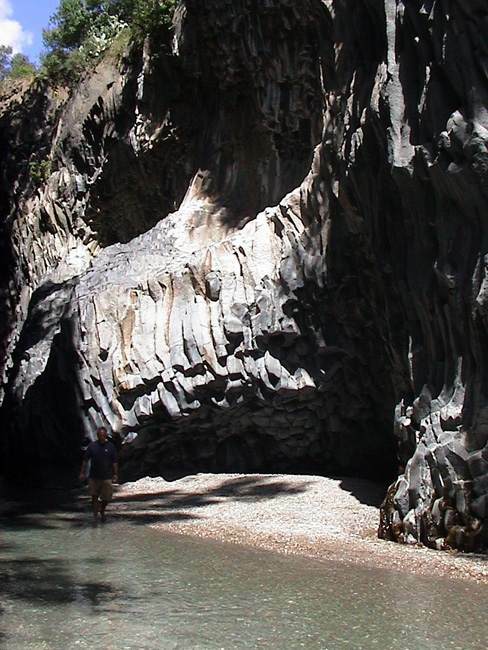 From the junction, follow the directions for Mazzarò – Taormina Mare, you’ll find the Hotel Jonic Mazzarò about 1 Km on. 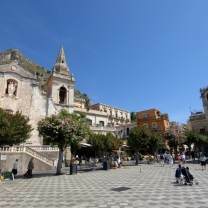 From the historic center of Taormina, the Hotel Jonic can easily be reached using the cable car service, destination Taormina Mare. 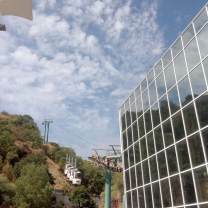 The hotel is located just 50 meters from the terminal.